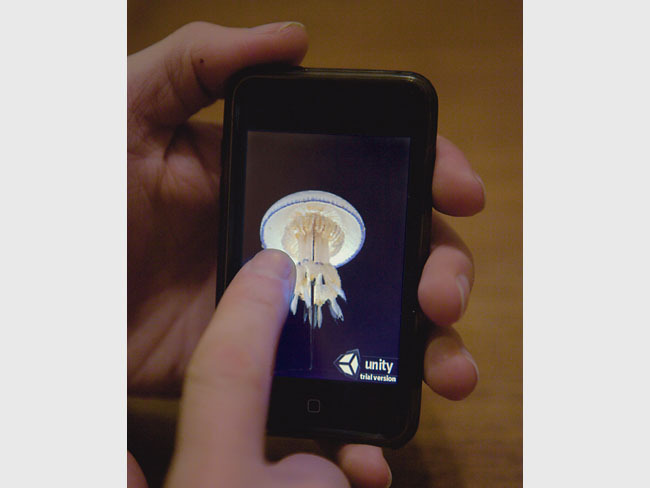 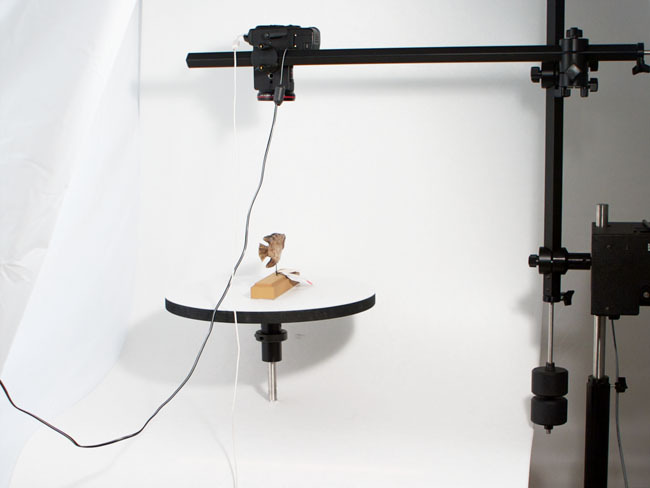 Embodied Virtual Objects is an interface to explore rare museum objects with the help of touch-enabled handheld devices. 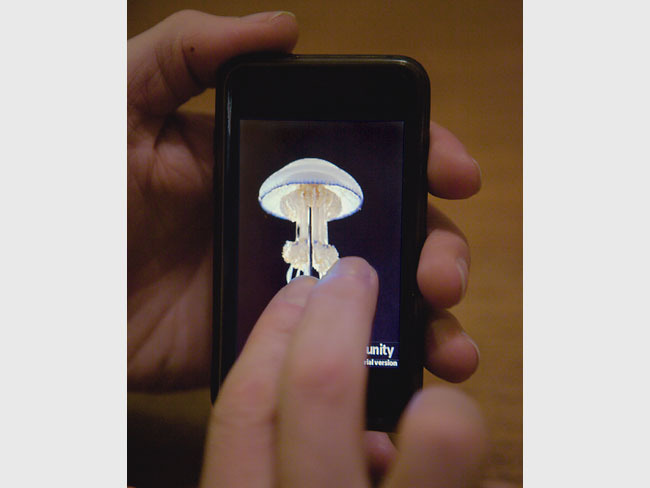 In a mini-exhibition that can be downloaded to a consumer device users can explore virtual representations of museum objects through an intuitive touch-interface. 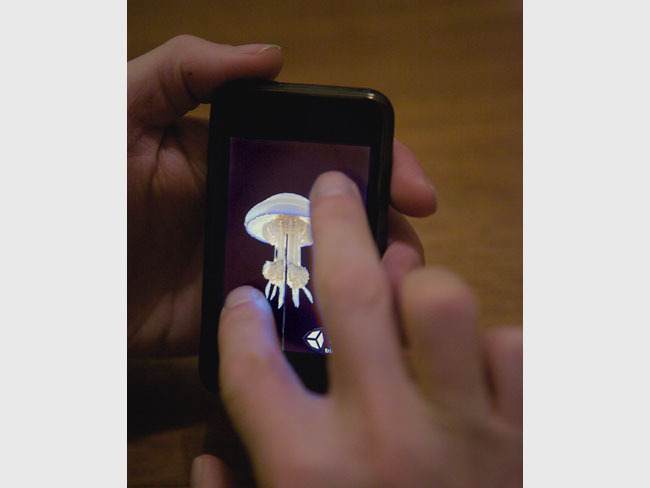 They can access additional information and examine the objects by turning them, zooming, and scrolling, turning the users into active museum visitors who enage directly in a quasi hands-on fashion with the objects on display. 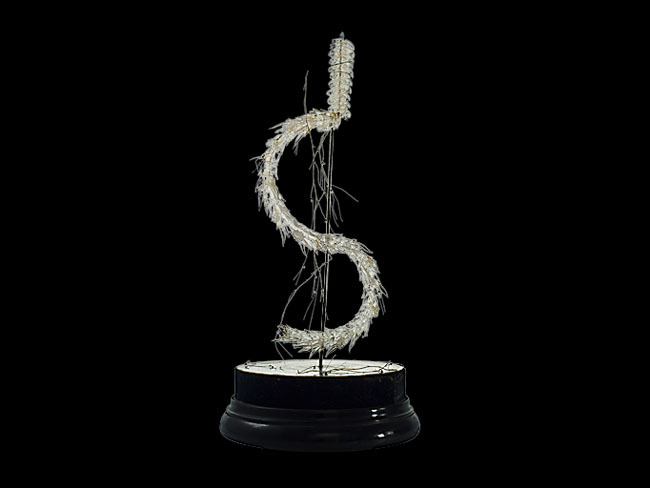 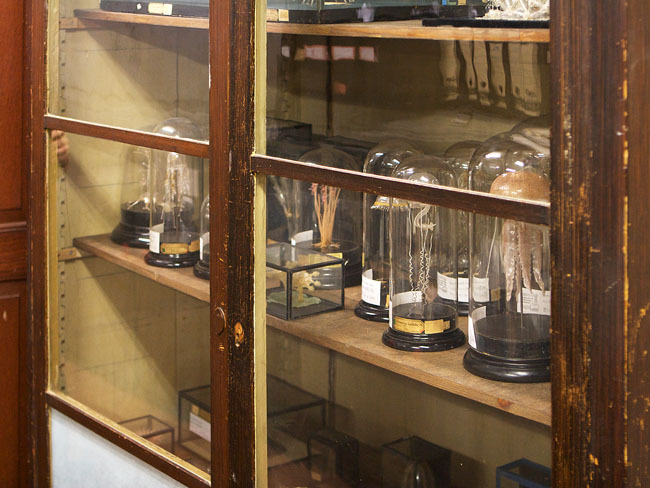 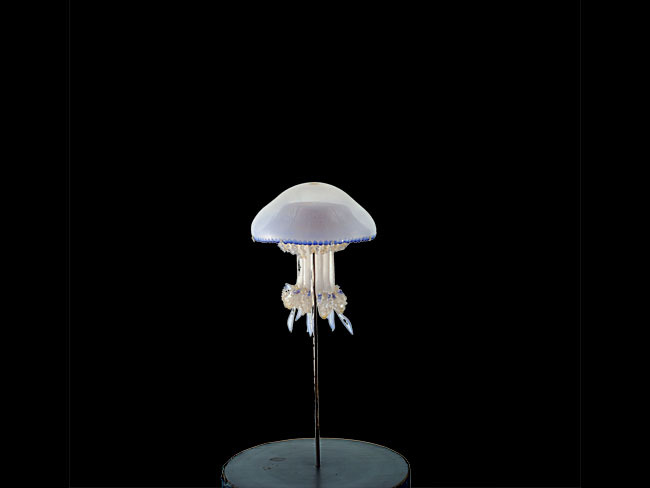 The set of objects that was chosen for the project Embodied Virtual Objects is a series of historic glass models of deep sea creatures, which were extremely fragile and sensitive to minimal vibration. 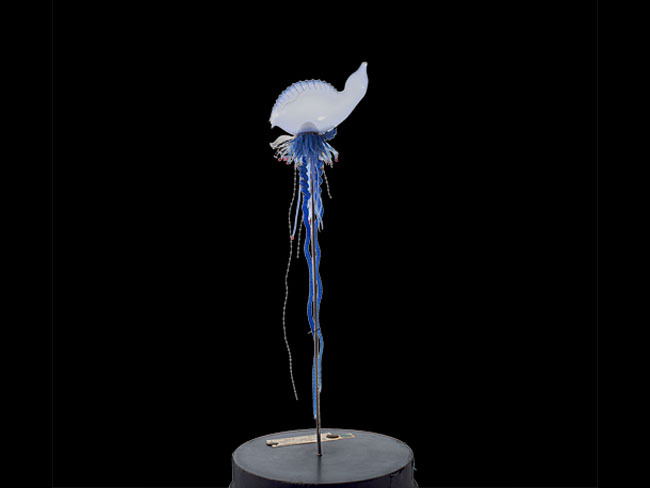 The models represent different species of jelly-fish and other deep-sea creatures.